Weight loss surgery is an exciting step forward in your weight loss journey. However, proper nutrition is a key ingredient in order to achieve one’s long-term weight loss goals. 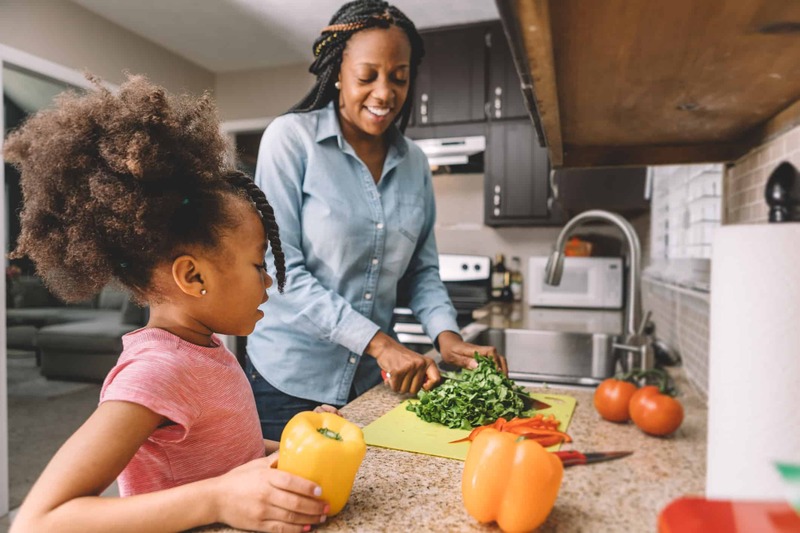 At Live Healthy MD, our nutrition counselors are trained specialists in the bariatric field and are experienced in evaluating patient diets to ensure optimal weight loss. If you are considering weight loss surgery or have recently had an operation, it is important to understand that bariatric surgery is not a permanent solution by itself. To be successful, bariatric surgery must be combined with proper eating habits, healthy food choices, and increased activity and exercise. All of the patients at Live Healthy MD are required to attend consultations with one of our registered dietitians throughout their journey and receive individual nutrition counseling. 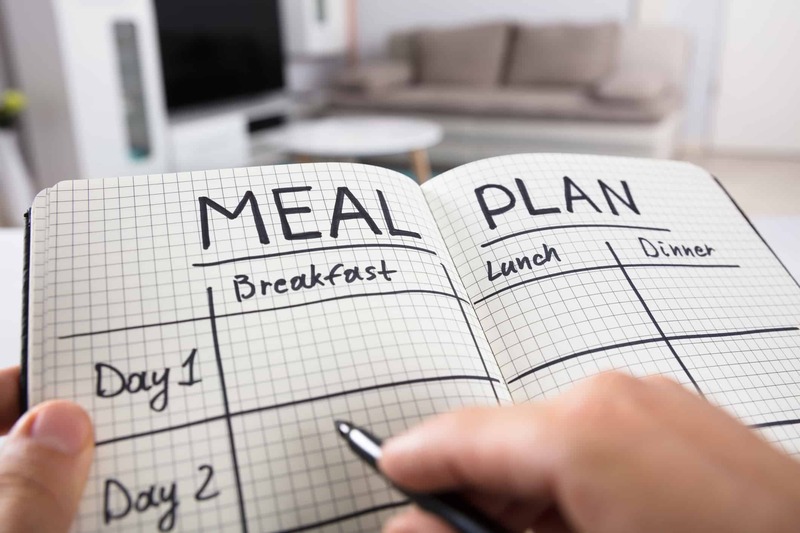 The dietitian will work alongside your physician to plan an individualized meal plan that will aid in weight loss. Every patient at Live Healthy MD has FREE access to our dietitian and nutrition counseling sessions for lifeee. Bariatric surgery works by restricting the amount of food a patient can consume or by reducing your body’s ability to absorb food. You will be absorbing fewer calories and fat as a result of surgery, however, that means you will also be absorbing fewer vitamins and nutrients. Therefore, it is critical to monitor the postoperative diet to ensure you are receiving the recommended amounts of vitamins and minerals. In most cases, patients will need to supplement with multivitamins and nutritional supplements. Live Healthy MD is committed to the health and well-being of our patients and works hard to provide the tools necessary for long-term weight loss success. Get the information YOU need to change your life today! By submitting this form, you are giving consent to be contacted by a Live Healthy MD representative via email, telephone, mail, or text regarding KS programs, events, and offers.